Come out of her my people, for her sins are piled to heaven. Be ye separate for you are not a part of this world. This is but a temporary dwelling place for we have a greater hope! "Do not love the world, nor the things in the world. If anyone loves the world, the love of the Father is not in Him. For all that is in the world, the lust of the flesh, and the lust of the eyes and the boastful pride of life, is not from the Father, but is from the world. And the world is passing away, and also its lusts; but the one who does the will of God abides forever. "I have not written to you because you do not know the truth, but because you do know it, and because no lie is of the truth. For those who know Him and are not deluded and seduced by the power of this world, we watch in eager anticipation of what is to come. We are not seduced and entranced by lust for this world's objects. We are not focused on the latest fashion or latest electronic gadget (phones etc.) Instead we focus on the beyond, the hereafter as we dwell in God's word. The end time script has already been written in the books of Danial and Revelation as revealed to us through these saints of the Old and New Testament in the Holy Bible. For those who know Him, the Lord has opened our minds to understand how Satan works out his plan through his earthly conspirators. Our eyes are wide open as we focus on current events relating to Satan's end time plan. This is where our focus should dwell. The end time plan to take over the world and create a 10 kingdom world government is rising very quickly now. 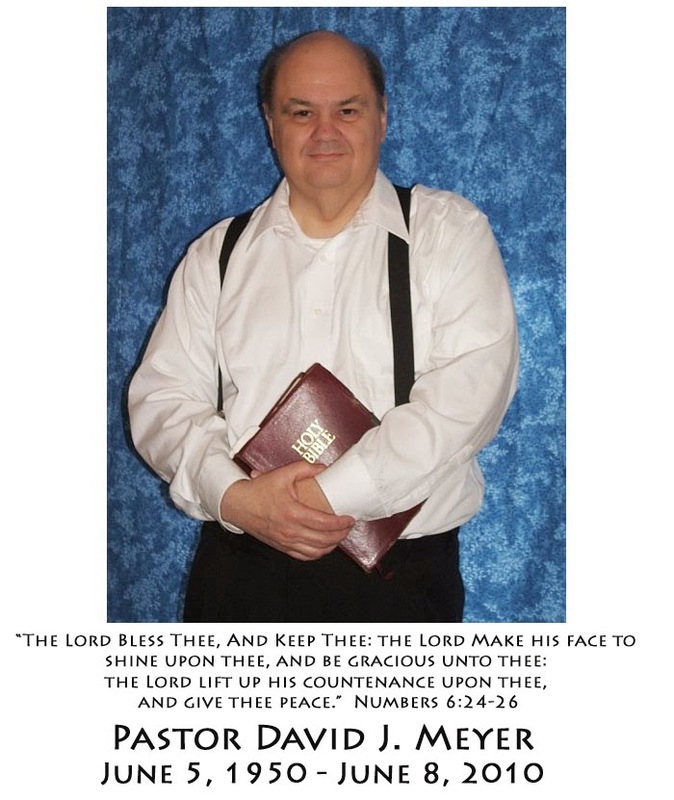 Listen to David Meyer explain the plan. It is truly fascinating. He calls this sermon Antichrist Rising. Oh! Blessed assurance, what a foretaste of what is to come! "And we know that the Son of God has come, and he has given us understanding so that we can know the true God. And we live in fellowship with the true God because we live in fellowship with his Son, Jesus Christ. He is the only true God and he is eternal life." 1 John 5:18-20 NLT.